The International Holocaust Remembrance Day is January 27. In 2005 the United Nations designated January 27 as an annual International Day of Commemoration in memory of the victims of the Holocaust. The date was chosen in honor of the day Auschwitz was liberated by the Russians. The UN designated the theme for 2017 as “Holocaust Remembrance: Educating for a Better Future.” Given a current rise of anti-Semitism and other forms of hate in Europe and close to home, the subject is extremely timely. Photo taken 1942. Public Domain. 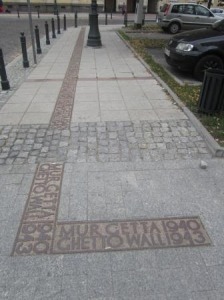 The Warsaw Ghetto Uprising began April 19, 1943. This noble ‘last stand’ by desperate Jews against the Germans became the first urban uprising in German-occupied Europe. Symbolically it stands as the most important Jewish uprising. It lasted less than a month and nearly all who participated lost their lives, but it inspired other uprisings at Sobibor and Treblinka and changed the story of millions walking in resignation to their death without a fight. 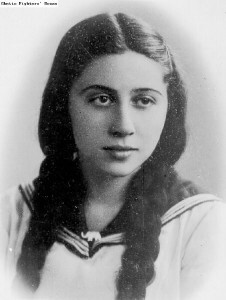 Niuta Teitelbaum, aka Little Wanda With the Braids, was one of the earliest volunteers for the Polish underground soon after Warsaw fell to the Germans in October 1939. 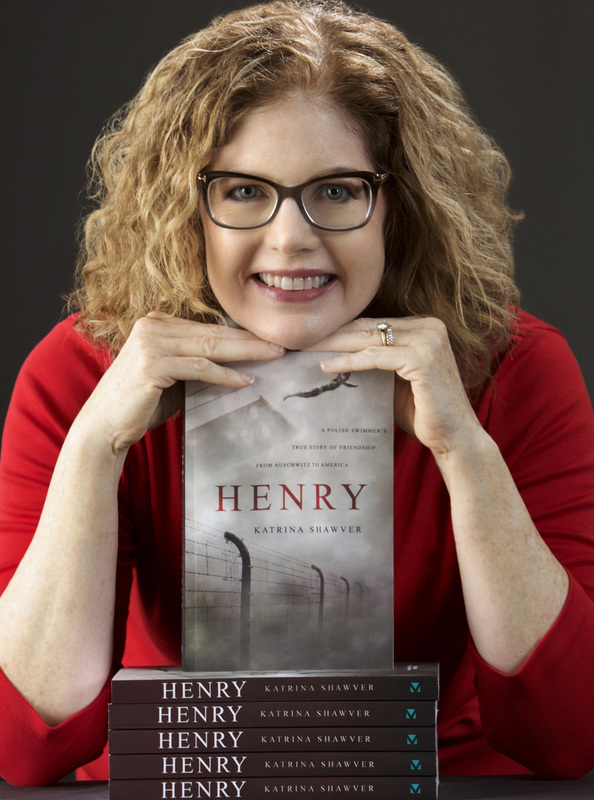 The petite twenty-two year old devout Jew wore her blond hair in pigtails, which made her look like a sixteen-year-old girl, effectively diguising her real role – assassin. 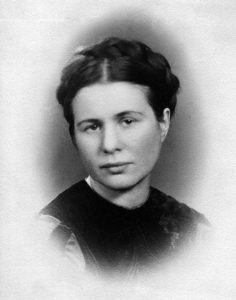 She parlayed her innocent looks to gain entrance to Gestapo headquarters, and silently shot an SS officer as he sat at his desk. The episode is but one of her daring moves.